Binance has announced the success of its seventh coin burn. The world’s leading cryptocurrency exchange removed 829,888 of its native token Binance Coin (BNB) from circulation, valued at roughly $15.6 million. The amount of BNB burned throughout the first quarter of 2019 was about half the amount burned last quarter. Coin burning, which reduces the total supply of digital assets by permanently removing them from circulation, can lead to a price increase of the digital asset. BNB has surged 189% in Q1, from $5.98 to $17.31. 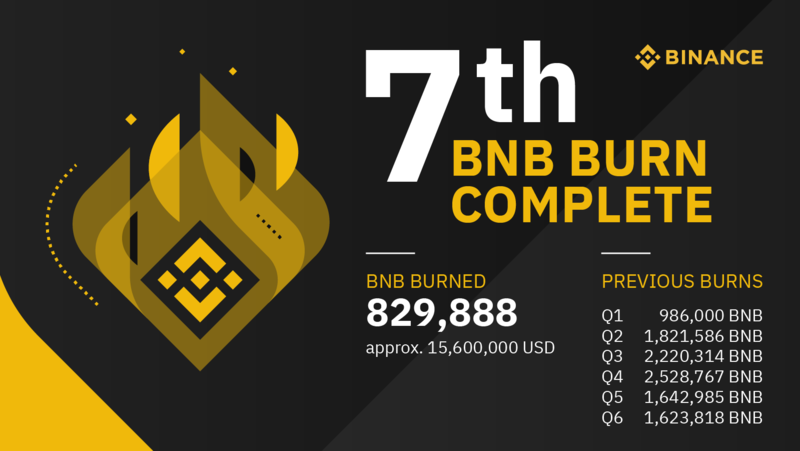 The largest coin burn of BNB in terms of estimated USD value was $40,000,000 in Q2 of 2017 with 1,821,586 tokens burned. In the fourth quarter of 2018, 2,528,767 BNB tokens worth $32,000,000 were burned. Binance says the rate of burning will slow down as the price of BNB increases. 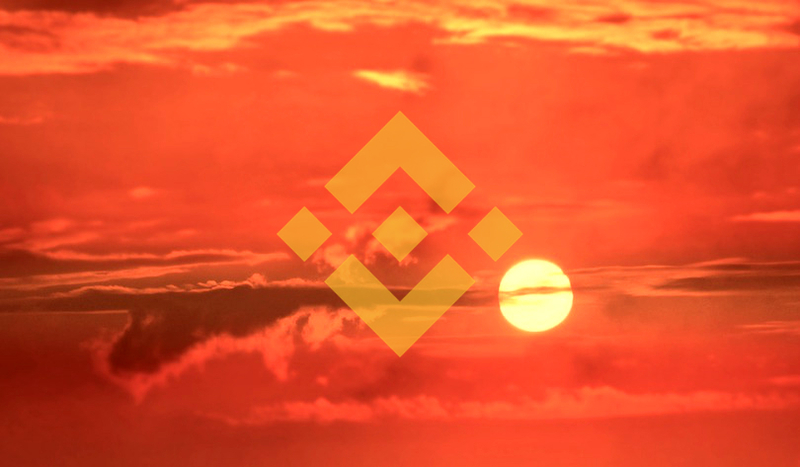 “A few points here to take note of: First, with the rise in the price of BNB, the burning rate will become slower, assuming all other things stay constant. This is by design and we were aware of this dynamic effect back in the whitepaper days. Second, the price of BNB began to rise before BTC even began to turn around in the market a couple months ago. This means fewer BNB were spent on trading fees by our users, resulting in lower revenue in BNB, while our revenue denominated in USD rose during this time. Binance CEO, Changpeng “CZ” Zhao has made it his mission to shamelessly shill BNB, and says the coin has a number of growing use cases. The Block estimates that Binance made $78 million in net profits in Q1 2019, compared to $47 million in Q4 2018, an increase of 66%. Cryptocurrency investing is high risk. Investors should do their due diligence before making any high-risk investments in Bitcoin, cryptocurrency or digital assets.